I recently wrote on the Forbes blog about the potential problems that Neil Young’s Pono high-resolution audio service might have when it launches. This is nothing against hi-res audio (I’m an audio person, after all, and have recorded my share of hi-res over the years), just an observation that the public always goes for convenience and not quality when it comes to formats. No sooner did the article post when I read a press release that audiophile music retailer Acoustic Sounds launched superhirez.com, a site that offers DSD (Direct Stream Digital) downloads, among other types. 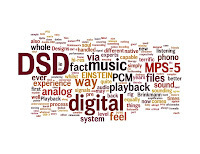 DSD, if you recall, is the technology used on the highly-hyped but rarely purchased SACD disc that was launched in 1999. Until now, no company has offered true DSD downloads to my knowledge. Acoustic Sounds actually started as a specialty vinyl pressing house and gradually morphed into the largest seller of SACD discs in the world. The company also sells hi-res album downloads both in Apple Lossless Audio (ALAC) and FLAC as well as DSD. Right now the company has about 30 DSD download releases for sale (although more for the other formats), with albums by Shelby Lynn, Nat “King” Cole, Counting Crows, and Norah Jones the most recognizable. Of course, you can’t just download a DSD album and expect it to play. You’ll need some software first and it’ll cost you around $130. That means your investment in the format is more than just buying the files, so you really have to be committed to the format. 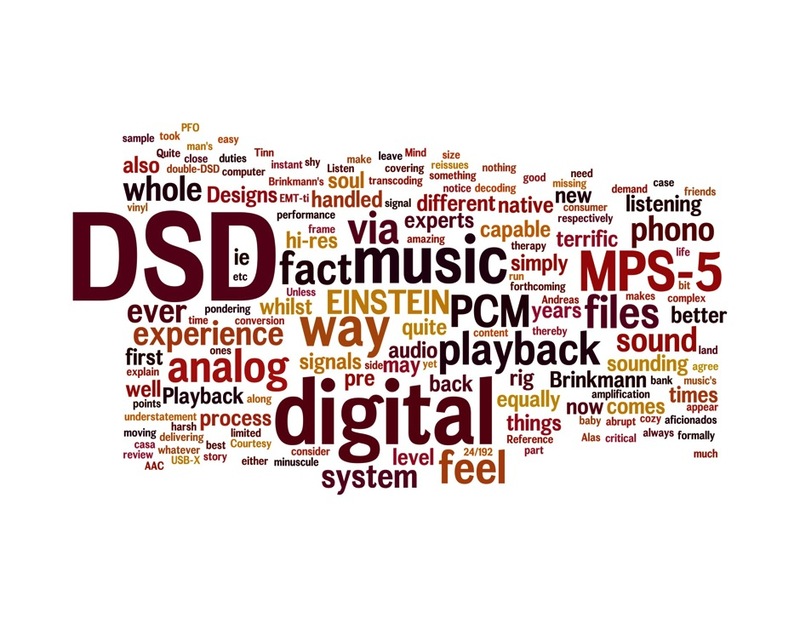 That said, today there are more hi-res audio formats than you can shake a stick at, and I hope they all survive. We really need to preserve the best quality audio every chance we get, and there’s still no other audio experience that sounds better. I’m pleased that there are at least some people out there who think highly enough of audio quality that they’re willing to pay extra (at around $25 per album) for a superior product. That said, I still think that our best chance for a common high-quality audio format lies with Apple’s Mastered For iTunes (MFIT) program, which considers any file that’s 24 bit as hi-res but prefers a 96kHz files sampling rate. During a brief visit with my friends at Oasis Mastering yesterday, they said that most major labels now order MFIT mastered files on their orders, which is a major improvement from this time last year. In the end, Superhirez.com is definitely cool, but Mastered For iTunes is where the high-quality action really is at the moment. If you want to learned more about how to prep your songs for MFIT, check out the Lynda.com Mastering For iTunes course. You can get a free 7 day Lynda.com trial, which you can use for lots of other programs and courses as well, here.